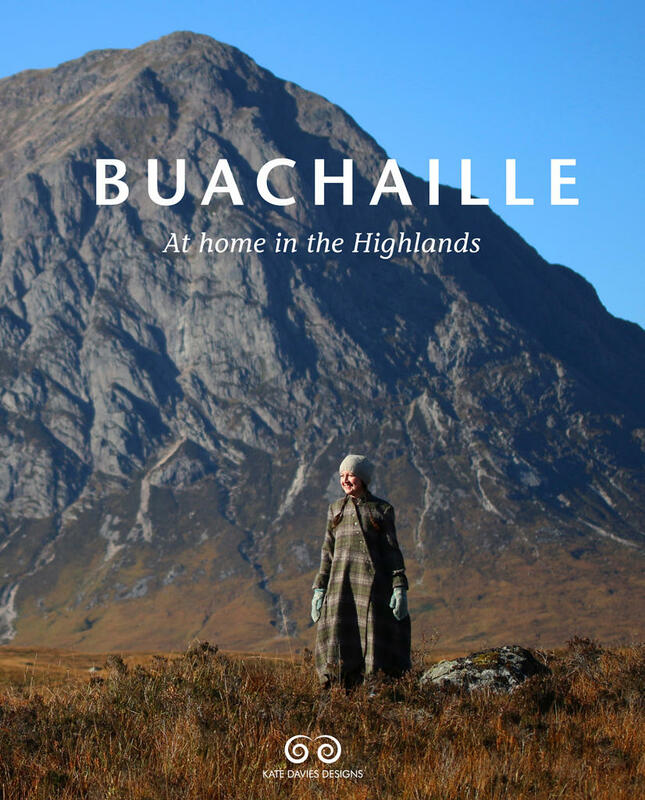 Designed and developed exclusively for Kate Davies Designs, Buachaille is a 100% Scottish wool yarn with bags of character. Buachaille is a 2-ply, worsted spun yarn, with a light, smooth hand, good stitch definition, and an attractive “halo”. It is a robust and highly versatile “woolly-wool”, and can be knit at tighter or looser gauges to suit a wide range of projects, from socks to shawls. Buachaille is the Scottish Gaelic term for herdsman or shepherd, and is also associated with two beautiful mountains close to Kate’s home in the Scottish highlands (Buachaille Etive Mor and Buachaille Etive Beag).